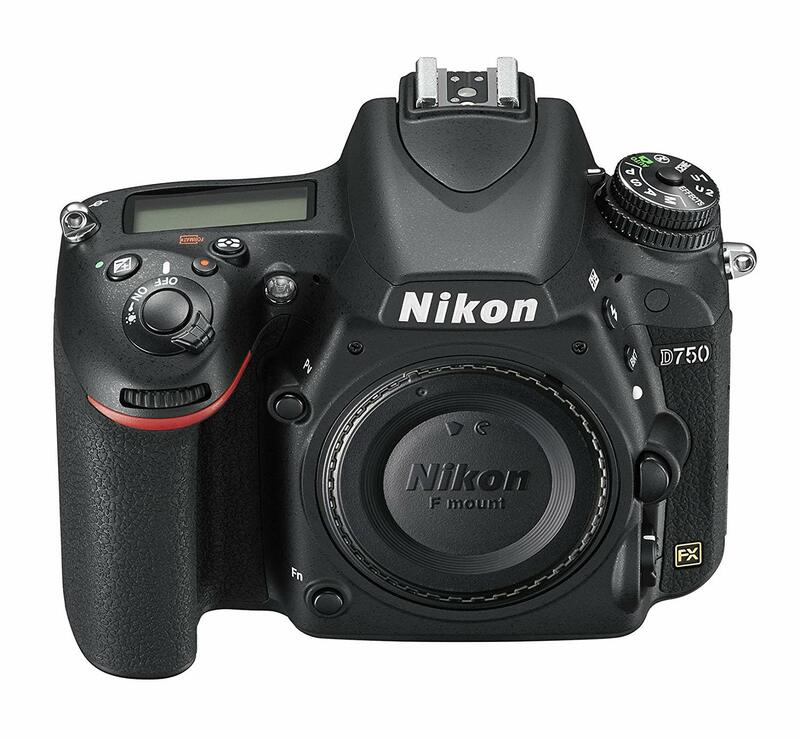 The Nikon D750 is a fast, versatile, and flexible full frame DSLR camera which combines and improves on the features of the entry-level D610 and the high-megapixel D810. 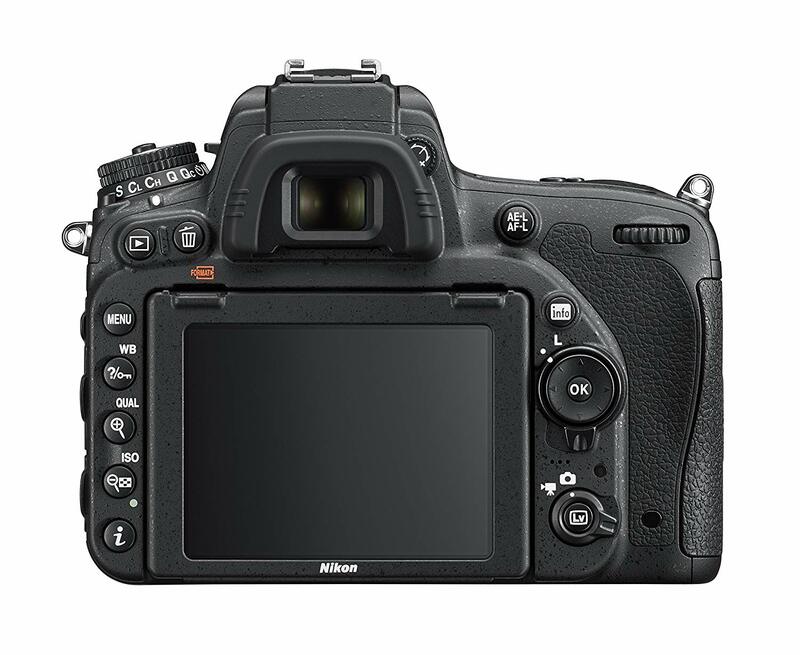 The Nikon D750 full frame camera has an interesting blend of features that makes it one of the favorite DSLR models among many types of photographers. What makes this camera so popular? First of all, this camera has an amazing price-to-performance ratio. 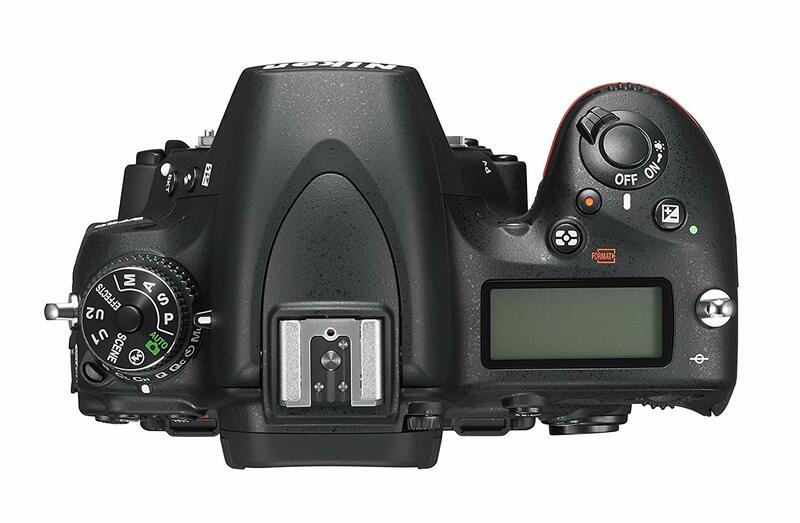 The D750 offers a 24.3-million-pixel CMOS sensor and an Expeed 4 processing engine. This combination gives you high resolution and quick performance. The camera has a native sensitivity range of ISO 100 – 12,800 (extendable to ISO 50-51,200) for excellent low-light performance. If you add to this the impressive autofocus system, a tilting screen, and 6.5 fps continuous shooting, you have the makings of a power-packed camera. While you might expect a camera with all these features to be spendy, it's quite the opposite situation. 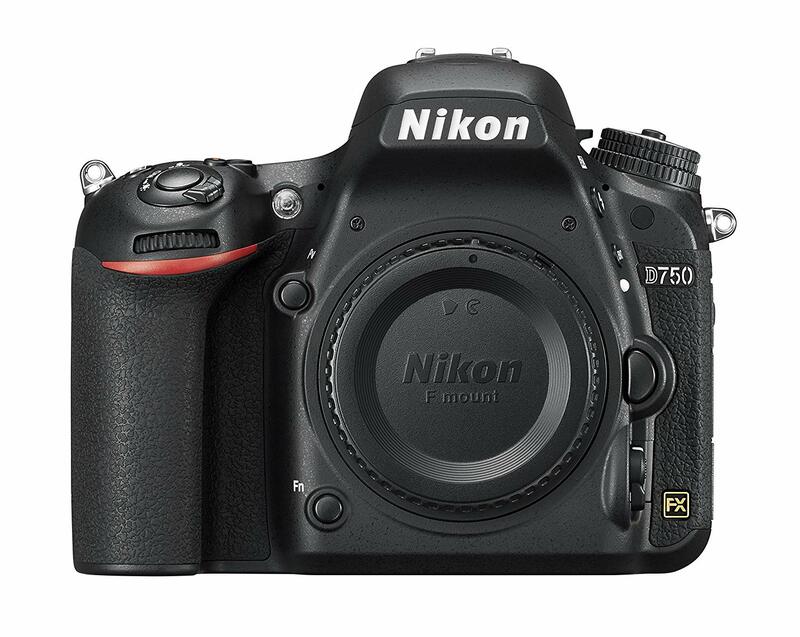 You can pick up a brand-new D750 body for less than $1,400.00. 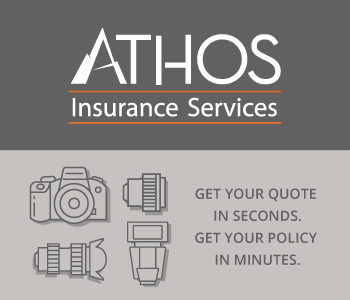 If you buy used, you can find an even better deal - as little as $969.00 for the body only. At those prices, you can understand why many people choose this camera over the wide array of different models on the market. 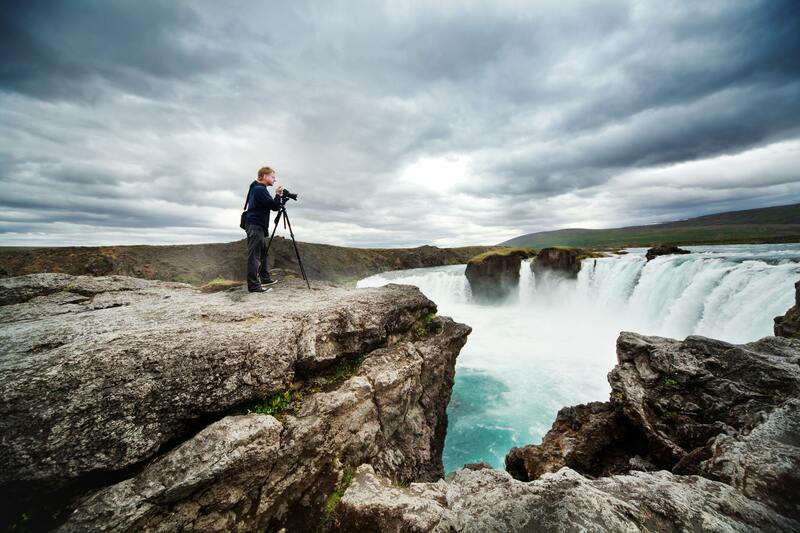 For a deeper look at the value of the D750, check out the video above by TheCameraStoreTV. Another reason the D750 stands out from similar products is because it is one of the most comfortable cameras to handle. The chunky grip gives you a solid connection to the body, even when a large lens is attached. What's more, the D750 is the first Nikon full-frame DSLR that incorporated a tilting LCD monitor, which allows you to make shots from different angles much more easily. On top of that, this camera has a user-friendly interface that provides the best results even when it is handled by entry-level photographers. 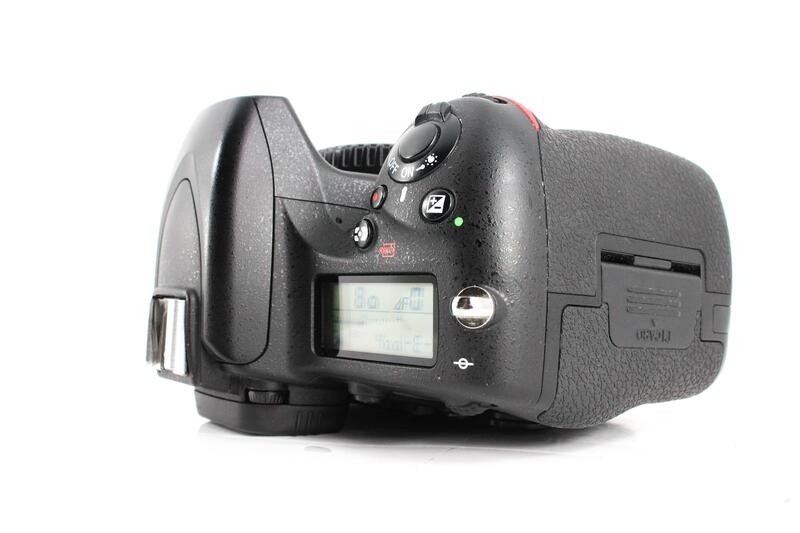 At the first glance, D750 looks similar to the D610, but it weighs ten grams less and has a better grip, as noted above. Speaking of dimensions, the body is 5.6 x 4.5 x 3.1 inches, so it's a relatively small full frame camera. The top and back of the camera are made from magnesium alloy, while the front is made of carbon composite monocoque. These materials help cut down on weight, so the camera weighs just 1.65 pounds without a lens attached. If you are looking for a camera with professional video capabilities, the D750 still has a lot to offer. It records uncompressed and compressed Full HD 1080 footage at 60/50/30/25/24p, while there is a possibility to manually control ISO, shutter speed and aperture while recording. The Nikon D750 has an HDMI connection that allows high-quality recording to an external device and space for two SD/SDHC/SDXC cards so you don’t have to worry if you will have enough space to record high-quality videos. Other features that are useful for recording videos are the 'Flat' picture control mode and the Zebra pattern display which shows overexposure warnings. The camera has a built-in microphone with noise/wind reduction, but there are also headphone & microphone jacks that will allow you to connect external devices. Though it doesn't have 4K video capabilities, for many enthusiast photographers, full HD 1080 footage is all that's needed. 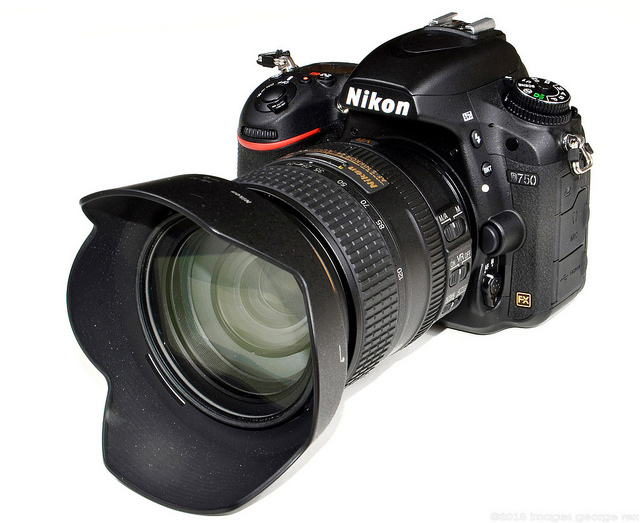 For a real-world Nikon D750 review, have a look at the video above by DigitalRev TV. Who Makes a Better Entry-Level DSLR: Canon or Nikon? The D750 has built-in Wi-Fi function for the on-the-spot sharing which might be convenient for wedding photographers and journalists. All you need is to download the free Wireless Mobility Utility App for the iOS and Android devices and you can transfer images to your phone, laptop or other smart devices in no time. Other features worth mentioning are special effects modes such as Night Vision, Color Sketch, Miniature Effect, Selective Color, Silhouette, High Key and Low Key, all of which can be applied both to stills and videos. Whether you are professional looking for good value, semi-professional, enthusiast or beginner looking to bring your photography to an advanced level, you can’t go wrong if you decide to buy the Nikon D750! Have Nikon questions? Ask in the Nikon Camera Forum.